Are Kids Reading Books Anymore? 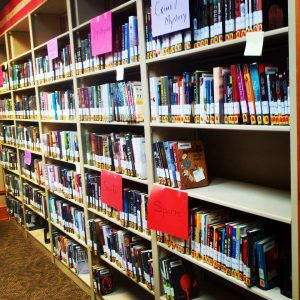 Book circulation is falling in different types of libraries, and school libraries are not exempt. But we can hope that if kids are not reading print books then perhaps they are reading eBooks. 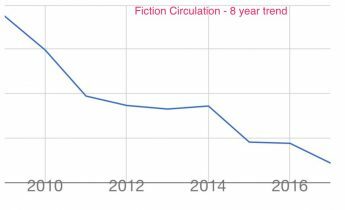 However, based upon the electronic statistics at our school library, we are not seeing fiction circulation in the electronic format either. In our situation, the decrease in circulation is not in the use of curriculum-related books. Instead we have a decline in reading for pleasure. As a result, we often fear the overall lack of library circulation correlates to the decline in reading comprehension test scores. A 2015 study conducted by Consumer Insights Microsoft Canada attracted attention when it declared that due to technology, goldfish have a longer attention span than humans. Many began to think with such a brief attention span how could we possibly finish a book. 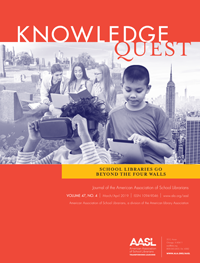 Are students simply choosing technology over reading a good book? This may be the case in many situations but a number of our students feel the pressure to take advanced courses so there is no time for pleasure reading. Beyond the time factor, interest in reading for pleasure is killed by required texts, analysis and annotations. Does Genre Sorting Really Increase Circulation? 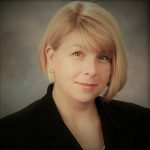 For years we have used unique curation in our “marketing” of fiction and nonfiction. We hoped that jaw-dropping book displays like you might see in New York City store windows might entice our young readers. However, we have resisted the trend of genre organization of fiction because it seemed an organizational nightmare for us. We wondered if it would be worth it to reorganize such a large collection. But given our falling circulation numbers we feel we must act. This holiday break we started the process of genre sorting in the young adult fiction section. 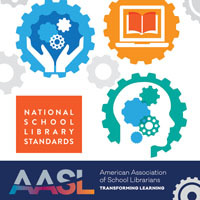 This process is probably different for each library; however, it helps to see how others have worked through the process. Once we sort the fiction section and decide upon categories that makes sense for our collection, then how do we proceed? 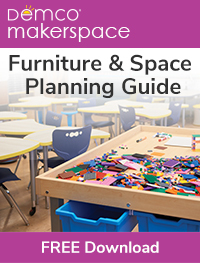 Do we have a big “genre launch?” Do we really work with our core readers and have them try out the sections first? How can we encourage reading among those who do not have the time or the inclination? We hope to document the process over the next few months. Furthermore, we hope to see true improvement in reading circulation! My local public library went through all the trouble of sorting their fiction collection only to go back to arrangement by the author’s last name. Not all books fall into one genre. 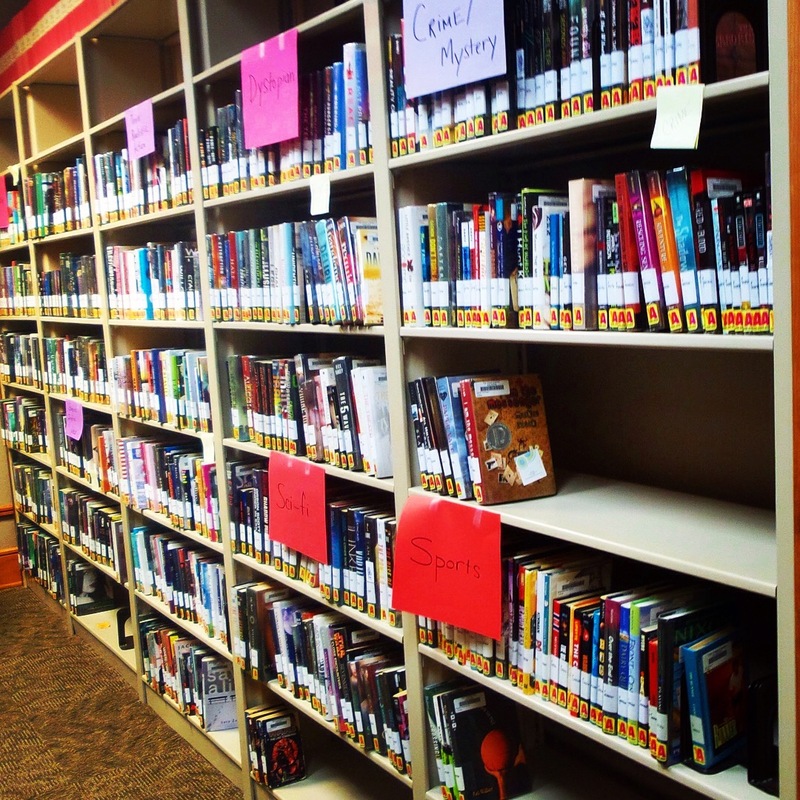 Also, school librarians should be able to help students select books. 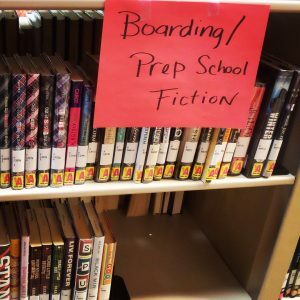 In the school library where I’m currently student teaching, the librarian made the decision to genrefy her fiction collection a few years ago due to so many “where are the *insert genre here* books?” questions. She said she’s seen a steady increase in circulation and it helps kids to figure out what they like. Good luck! Genrifying the collection is a good first step, but to truly see a steady growth in students rediscovering books and reading for pleasure you need to have the support and collaboration of the English department to embrace choice and independent reading. 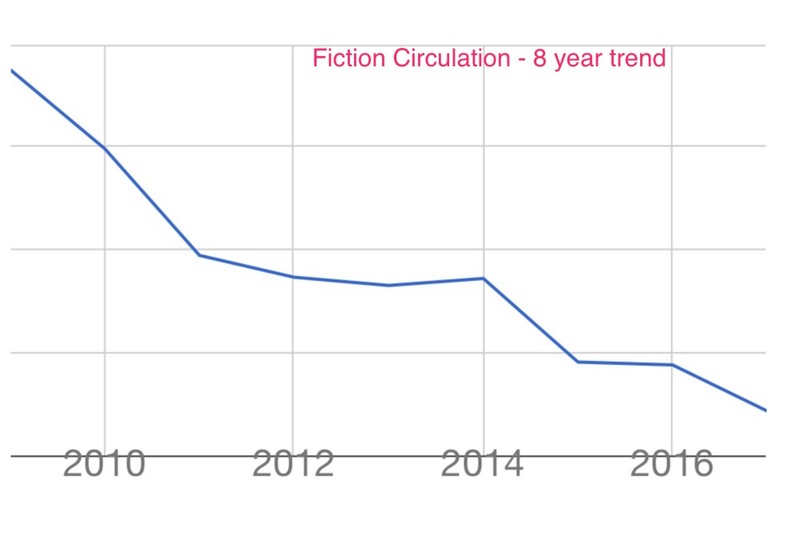 We genrified our collection a few years ago and circulation did increase but it has continued to increase at a steady rate each year because our 9-12 English teachers are all requiring students to read for 10 minutes every day in class. They are allowed to read whatever they want and several teachers bring their classes to the library to help ensure students find good books they will enjoy reading. We’ve started having more conversations about books between students and seeing students share and put high-demand books on hold. This is the start of developing a culture of reading in our school and we are seeing great positive effects on the numbers of students reading for pleasure.